Microgrid Knowledge is now accepting applications for speakers, moderators and panelists to appear on the main stage at Microgrid 2019: Shaping the New Electric Grid. The Call for Speakers, posted on the Microgrid 2019 site, seeks executive level speakers with expertise in projects, policy, markets, financing and technology related to microgrids, nanogrids, virtual power plants and other smart forms of distributed energy. The speakers, moderators and panelists will participate in the Main Stage agenda. The deadline to apply is March 1, 2019. Microgrid Knowledge editors will review applications as they come in and notify those chosen as soon as possible. “If you’re interested in participating in a panel, keynoting or moderating, please take a look at the Main Stage agenda. Let us know what topics suit your expertise,” said Elisa Wood, editor-in-chief of Microgrid Knowledge. This is one of two solicitations to participate on the stage. The other, a Call for Presentations and Case Studies for break-out sessions, closed on January 31. “We received 3-4 times more proposals for break-out sessions than we can accommodate. We expect the call for main stage speakers to be equally, if not more, competitive. So we urge those interested in participating on the main stage to notify us as soon as possible,” Wood said. Speakers, moderators and panelists can apply to speak on the Main Stage by filling out this form. 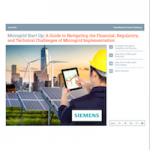 Those accepted receive a $350 discount on their Microgrid 2019 registration. 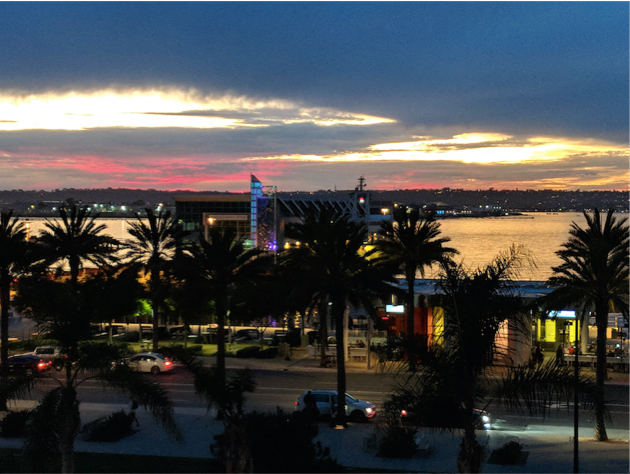 Microgrid 2019 is the fourth Microgrid Knowledge annual conference, all part of the online publication’s mission to advance microgrids. 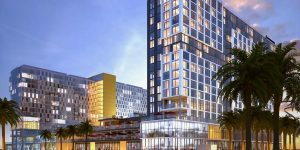 Set on the waterfront at one of San Diego’s newest luxury hotels, Microgrid 2019 will gather energy and policy leaders who are setting direction as microgrids grow into a $30.9 billion industry. The three-day event will feature worldwide opportunities for microgrids and related technologies.